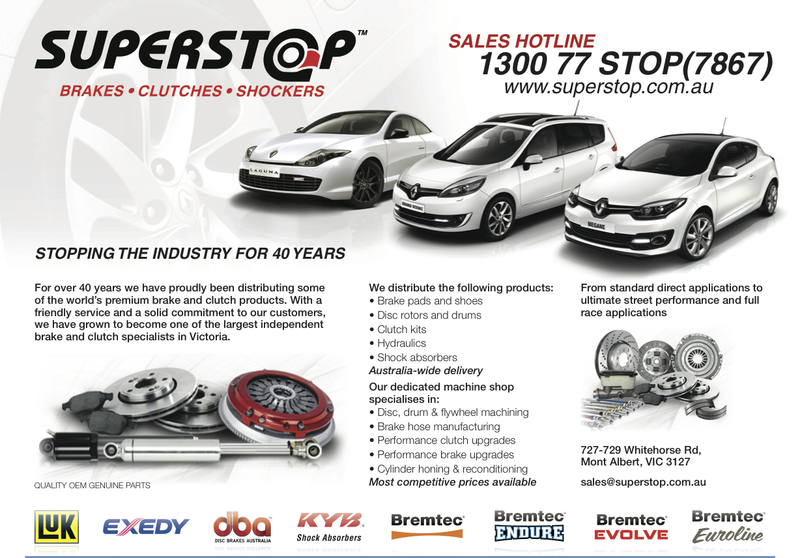 Superstop is our newest commercial supporter and clearly, an important service provider to the motor industry: they import, distribute, repair and remanufacture anything and everything to do with brakes, clutches and shockers…. and have been doing so from their sole premises at 727-729 Whitehorse Road, Mont Albert for more than 4 decades. That’s service! Originally known as Bruce Taylor Superstop, the business has been run by a small group of partners since Bruce sold out many years back. One of those partners, Mick Cree, has been with the firm for more than 40 years himself, having arrived after finishing his apprenticeship at Dustings of Bur- wood. Mick is now the Superstop Sales Director. Like Mick, many of the team of 10 staff at Superstop have come across from other similar backgrounds to apply their specialist skills to the reconditioning, re-machining and remanufacturing of parts across all marques and all ages of cars. 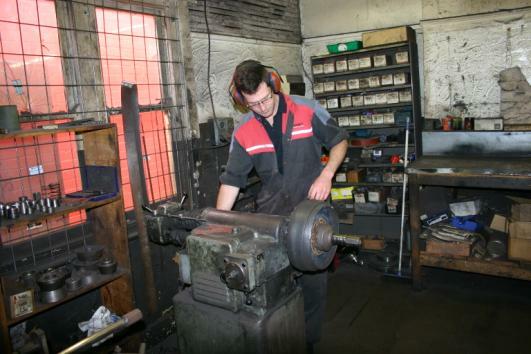 Product lines include those from LuK, Exedy, dba, KYB and Bremtec while the workshop is fully engaged in disc, drum and flywheel machining, brake hose manufacturing, performance clutch upgrades, and cylinder honing and reconditioning. 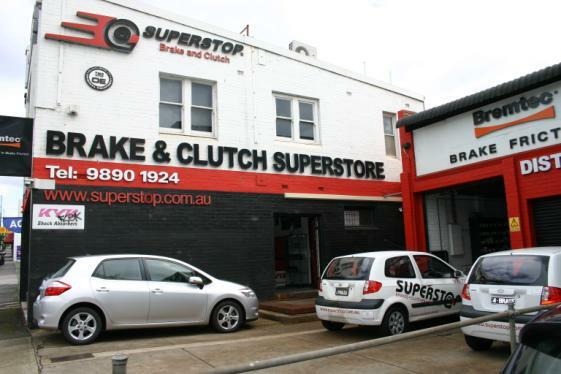 Together, Mick and his work colleagues have grown Super- stop into one of the largest and most trusted independent brake and clutch specialists in Victoria. Superstop has 3 vans on the road every day collecting and delivering parts across a 20 kilometre and more radius from Box Hill. Delivery Australia-wide is also available. Across the counter jobs are welcome so if you have anything that needs the skills of a high standard and reputable firm…as well as one that supports our Club, Superstop is the “go”! or just pop in and say the Renault Club sent you: we know that you will be most welcome!